*Chewing Trident after eating cleans and protects teeth. Chewing Trident, which contains xlylitol, helps fight cavities. 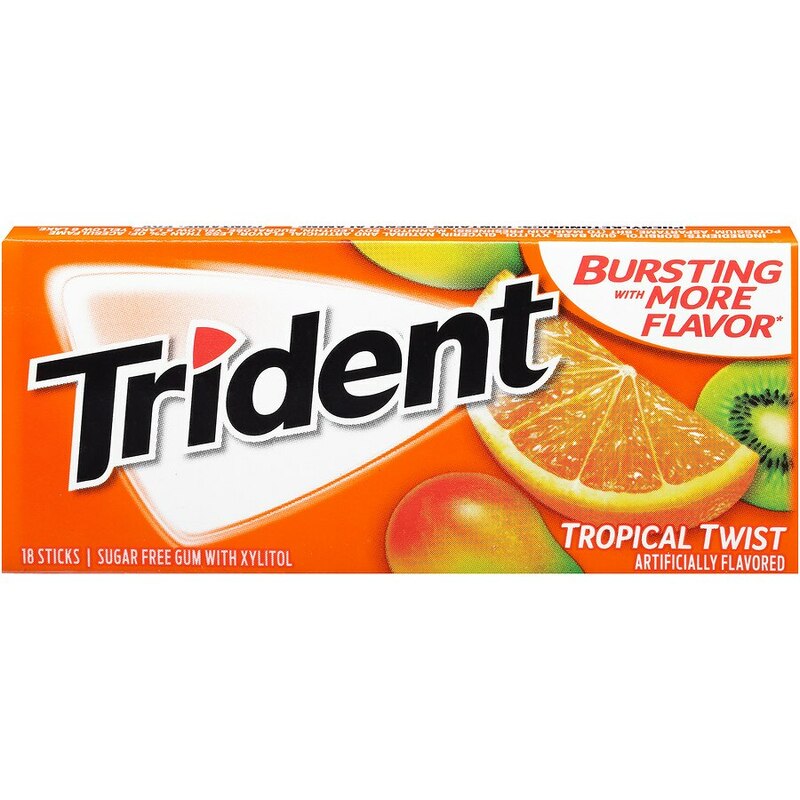 **The ADA Council on Scientific Affairs' acceptance of Trident is based on its finding that the physical action of chewing Trident sugar-free gum for 20 minutes after eating, stimulates saliva flow, which helps to prevent cavities by reducing plaque acids and strengthening teeth.